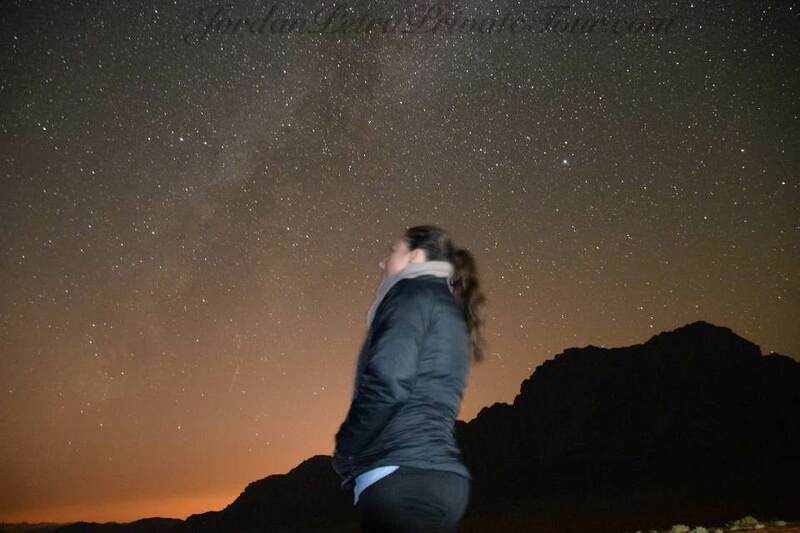 Jordan Private Tours and Travel is a trademark of "Multiverse Tours and Travel" tour agency registered in Jordan based on Jordan law, and our head office is located at Amman city, Jabal Al Hussein, Khalid Bin Alwaleed street, Adel Al-Qasem complex, 2nd Fl, office 207. 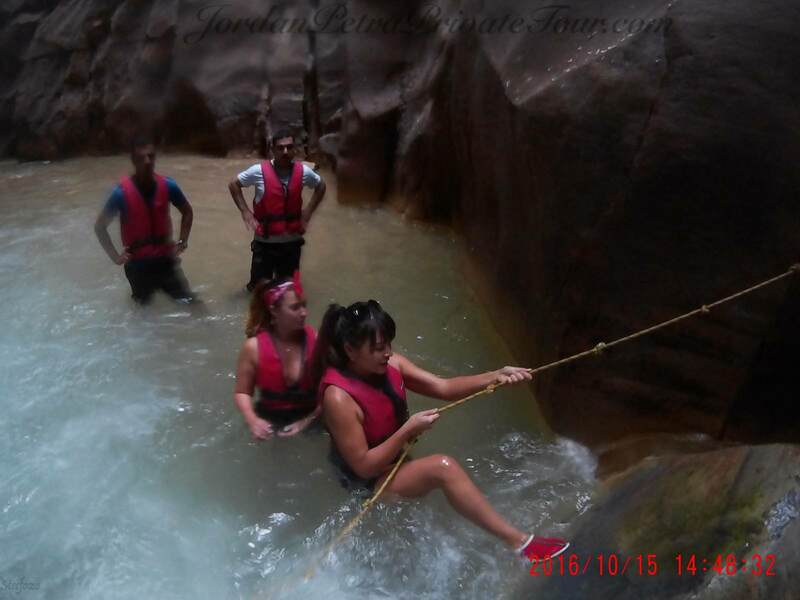 We are a reputable and trustworthy travel agency that excels in providing memorable experience and great discount deals on tour packages to explore top-rated tourist places in Jordan. 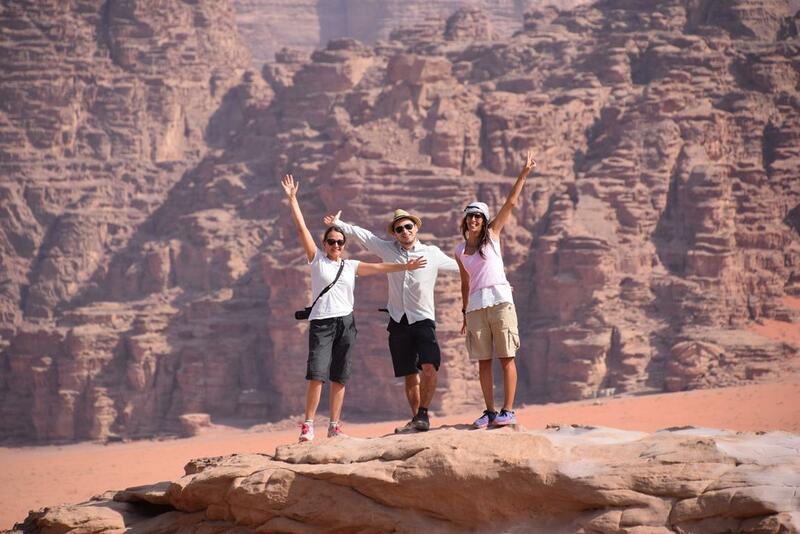 Travel Jordan with Jordan Private Tours and Travle : one of the most experienced online travel agencies in the area. Our Agency brings to its clients years of combined travel expertise, offering complete, hassle-free itineraries that will dazzle both the first time traveler and the seasoned world traveler to Jordan. Different tour options are available to individuals, families, groups and corporate teams that offer the convenience of skilled planning at extraordinary savings.